Most fly fishing schools are satisfied with mediocrity. We focus on excellence. 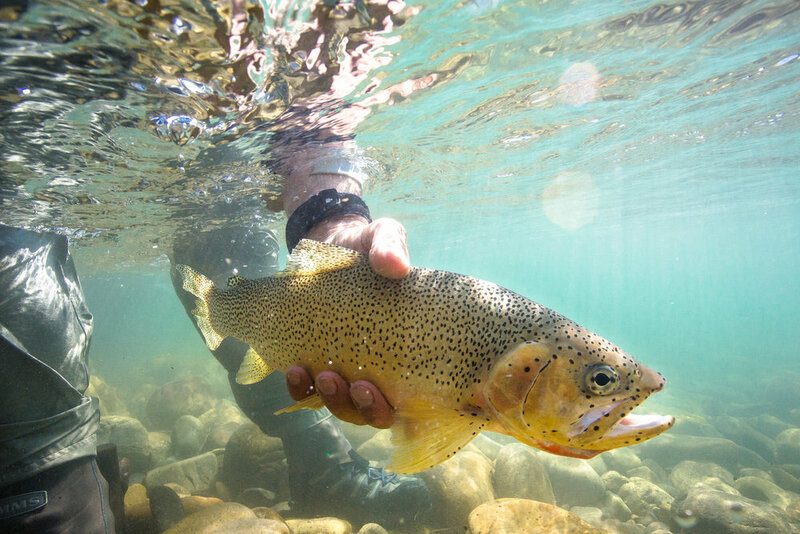 The School of Trout brings together the world's most talented instructors with just one goal in mind: to give our students the tools & knowledge necessary to succeed on any trout stream, anywhere in the world. If you are accepted at the School of Trout, you'll spend a week learning from, and interacting with, the best of the best. If that sounds intriguing, then feel free to look around our website. If you have questions, or if you'd like to learn more about the school, just click on the link below.